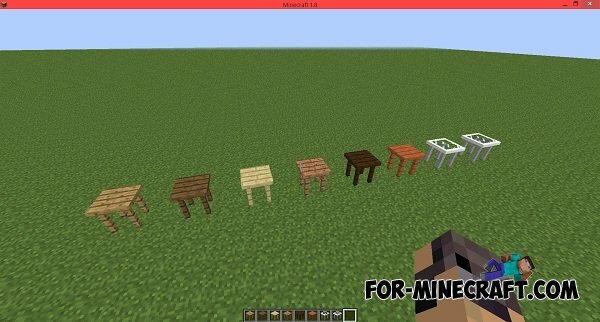 This simple little modification adds to the game a nice table, which can be made from different materials. Decorate them to his room. 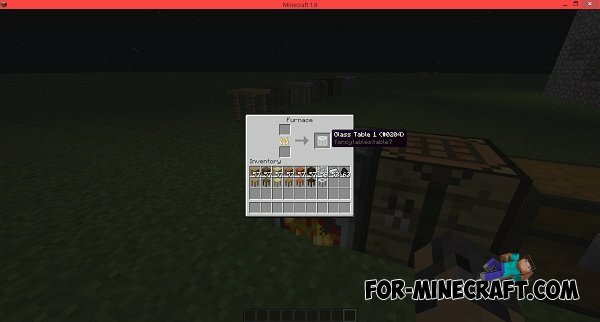 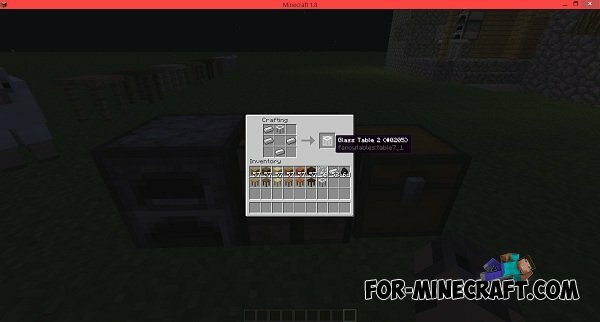 More Enchantments mod for Minecraft PE 0.11.0This modification adds to the game a table enchantments and the ability to enchant the things that after this will give you new abilities. 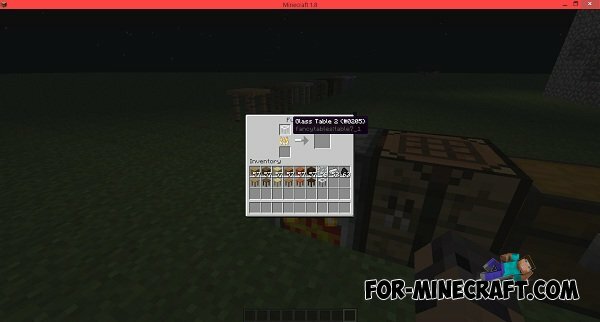 There is also a minecaft forum thread, that link is at the link above.